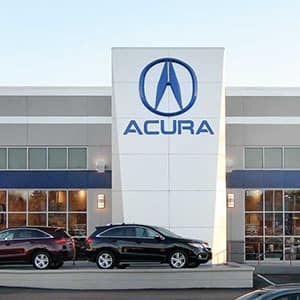 The 2019 Acura RDX is a versatile and dynamic crossover SUV. 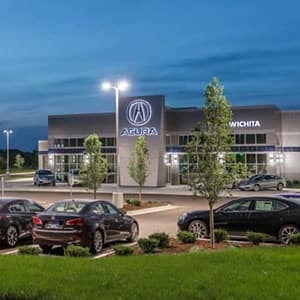 It offers Kansas City drivers power, utility, and available AWD for a stellar performance on the road and an impressive experience behind the wheel. But the RDX has more than just power. U.S. News & World Report notes that the RDX “offers ample seating space; a quiet, comfortable ride; a long list of standard features; and excellent crash test results,” making it one of the best in its class. And with so much space inside, the RDX can accommodate passengers and cargo with versatility, convenient storage options, and interior and exterior accessories to keep everything organized. The rear seat of the RDX is a 60/40 split and can be folded in two different sections to create several seating and cargo configurations. Drivers can accommodate larger, long, or awkwardlyshaped cargo items while leaving portions of the rear seat available for passengers. 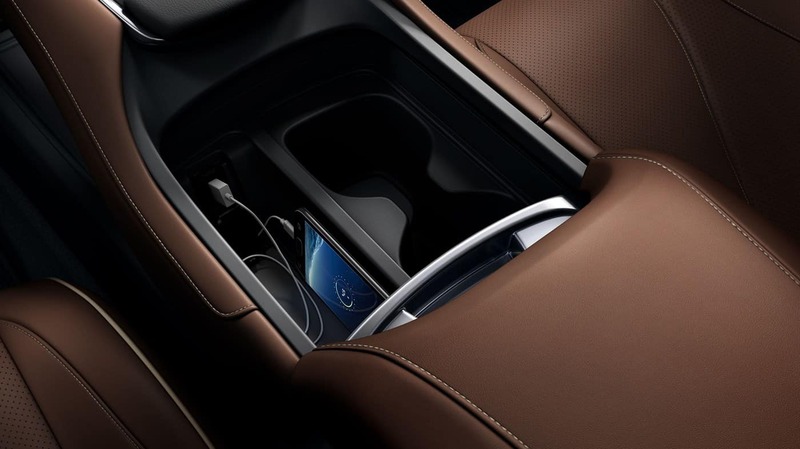 The RDX features several convenient storage options throughout the cabin. An underfloor storage space in the cargo area allows drivers to store smaller or more valuable items out of sight while freeing upspace for larger items. 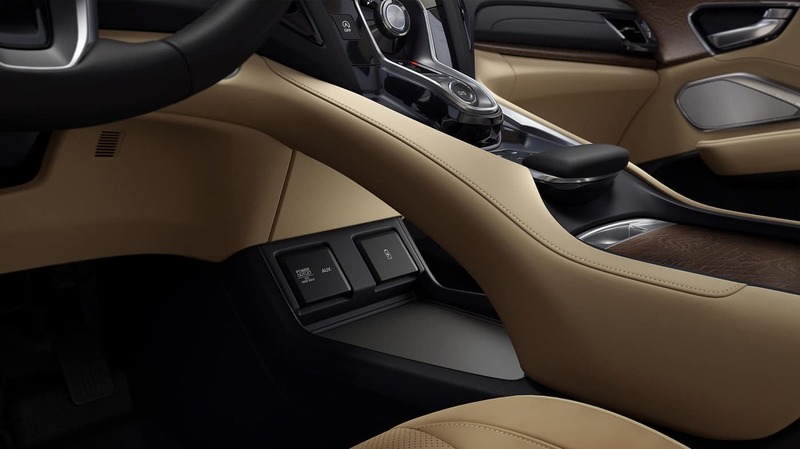 Other storage options include the center console which can store items within arm’s reach, as well as seatback pockets, the glove box, and more. Interior accessories can transform the cargo space to an organized and tidy area that maximizes the volume and protects carpets from dirt and debris. The versatility of the RDX stems from an interior that can be arranged to accommodate both passengers and cargo. Behind the second-row seats is a large cargo area that measures 29.5 cubic feet. And for the times when you have more cargo than passengers, simply fold the second row seats flat to reveal a cargo area that measures up to 58.9 cubic feet. The crossover RDX can accommodate up to five passengers in its spacious cabin. Even tall adults sitting in the rear seats will have plenty of leg and headroom to sit comfortably, even on long journeys. The total passenger volume of the RDX measures 104 cubic feet, one of the largest in its class. The RDX also has exterior accessories available to store cargo on top and free up space inside the cabin. Transport bicycles, skis, kayaks, and more on the roof of the RDX and embrace the adventure! 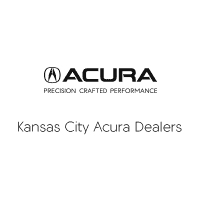 Learn more about the 2019 Acura RDX by contacting us or by visiting your nearest Kansas City Acura dealer. Explore current offers and sit behind the wheel with a test drive today!